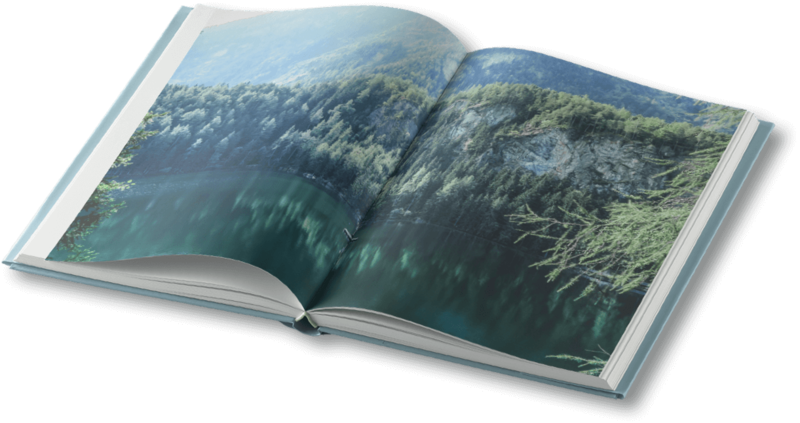 Turn your PDF or image into magazines, books and wall art. Add print on demand to your app or platform. Simply upload your file. We'll prepare the file, route, print, ship and service the orders. Forget inventory costs and minimum volumes; we also love single orders. With no signup or overhead costs, integrating with us is completely risk-free. Gain access to the world's best printers, giving your content the quality it deserves. After uploading your file, Peecho provides an easy link for your customers to buy your product through our checkout. We handle everything for you: processing, checkout, payment, printing on demand, shipping and customer service. Peecho delivers all the orders to your customer's doorstep no matter where in the world they live.